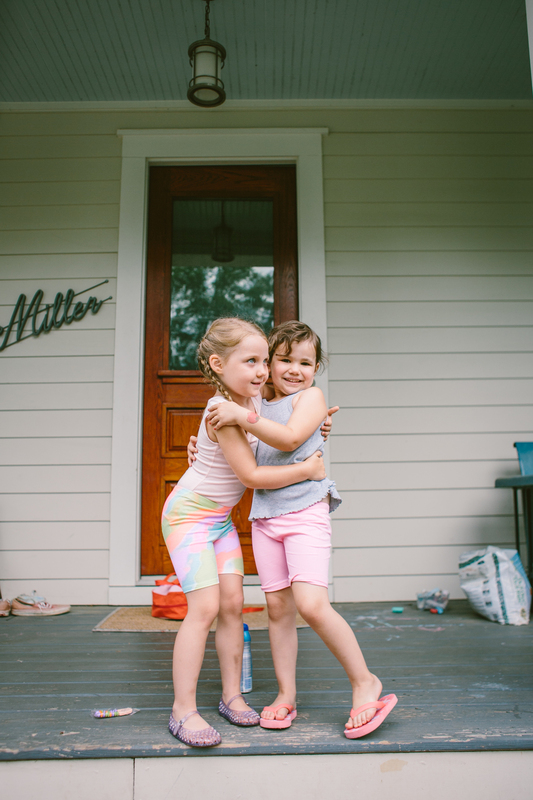 penny: you and stella kicked off summer with your first day of gymnastics camp. you both loved it and were fairly bummed when your mamas came to pick you up. gymnastics is a winner for sure!